Root vegetable from the Peruvian Andes. 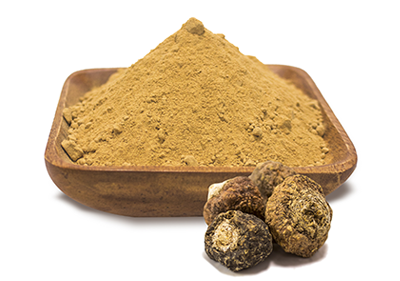 Maca roots are dehydrated at low temperatures, then milled into a fine powder. With smoothies, milks, chocolates and mixed with other flours.